HUGE PRICE REDUCTION JUST TAKEN! OWNER WANTS IT GONE! Here is a gorgeous, well maintained 80 x 18 Stardust Houseboat, 2005. Powered by twin Cummins diesels and a 20 kw Westerbeke Generator. Full of large clean spaces and gleaming maple cabinetry, this boat has plenty of room for the whole family. This one is not to be missed! Call and set up your appointment today! SYS Yacht Sales is pleased to assist you in the purchase of this vessel. 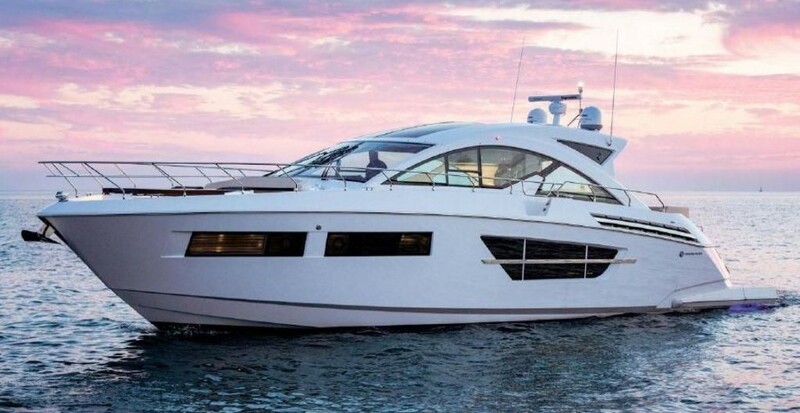 This boat is centrally listed by Green Turtle Bay Yacht Sales.